The number of charter schools in existence that protect students and public interests. The flexibility charter schools will have to operate. The standards of quality and oversight charter schools must meet. The National Association of Charter School Authorizers (NACSA) approaches these laws and policies from a unique position—real-world experience. 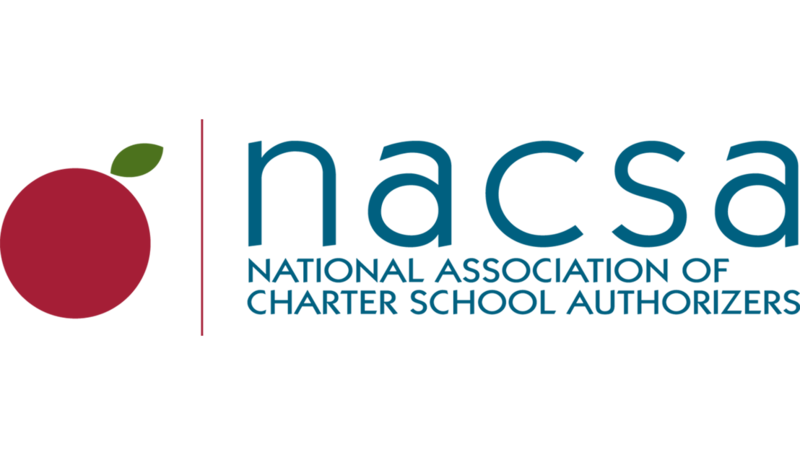 NACSA is a professional membership organization of the agencies that approve, monitor, renew, and sometimes close charter schools. Based on that experience, it also analyzes and ranks the alignment of each state’s current policies with eight recommendations.